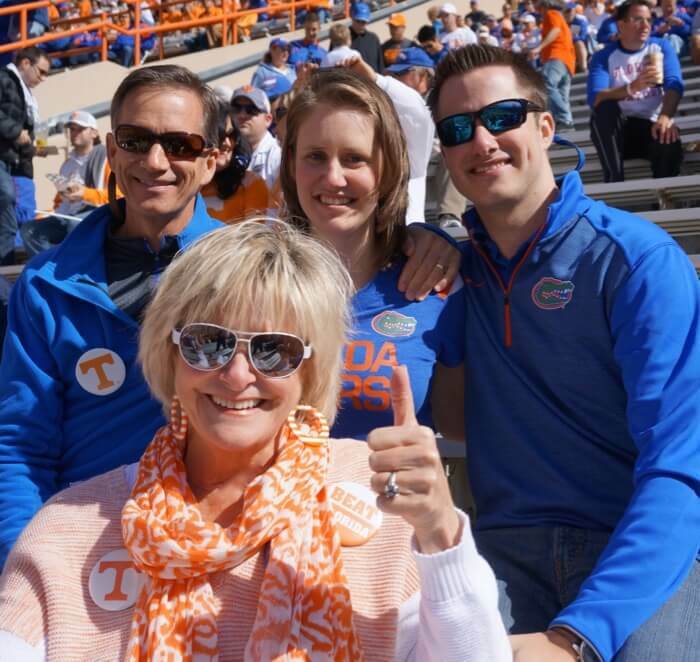 Each day I’ll be featuring a different SEC school…but today with the SEC Championship game in Atlanta, I’ll showcase the 2 SEC schools competing. 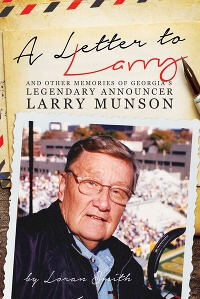 Click here to check out all 14 SEC prints…Contact Kathy Miller here to purchase a print for your favorite SEC fan! 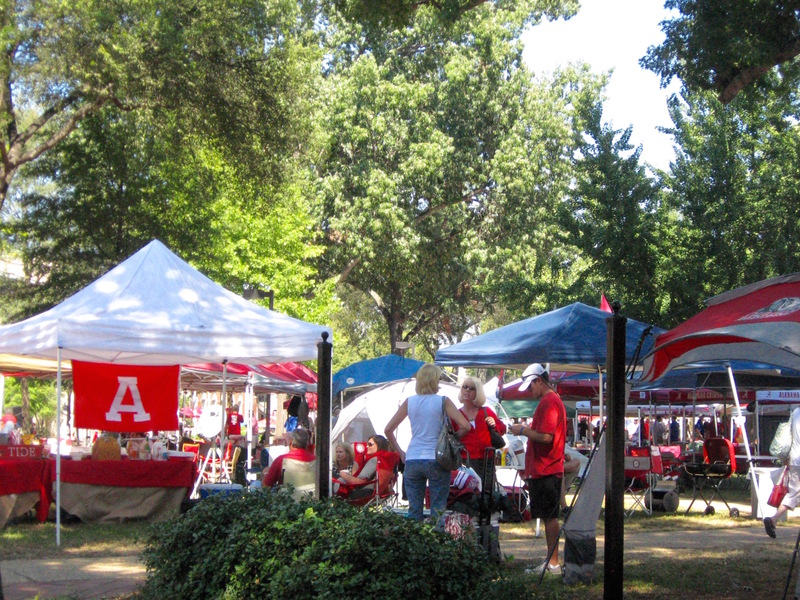 On football Saturdays, The Quad is home to hundreds of tents, fans, good food, drink and lots of fun. 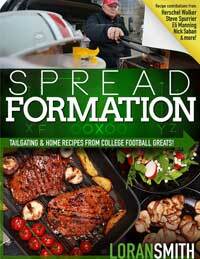 Fans bring their BBQ and all the fixings by wagon loads: No cars allowed! The Quad is a large 22-acre green space at the heart of the University of Alabama’s campus. “The Million Dollar Band” plays from the library steps on The Quad, pumping up the crowd before marching to the stadium. Cries of “Roll Tide” can be heard all over campus accompanying the march. The Quad on a football Saturday with tents and tailgaters, no cars allowed. The President’s Mansion, one of the oldest buildings on campus, saved from burning during the Civil War. Red tomatoes as in Crimson Red, Alabama fans’ favorite color. On gamedays, the North Campus with its iconic black iron arch brings the Red and Black Seas to mind. Literally, a sea of red and black tents crowd the lawns between the university’s stately buildings. 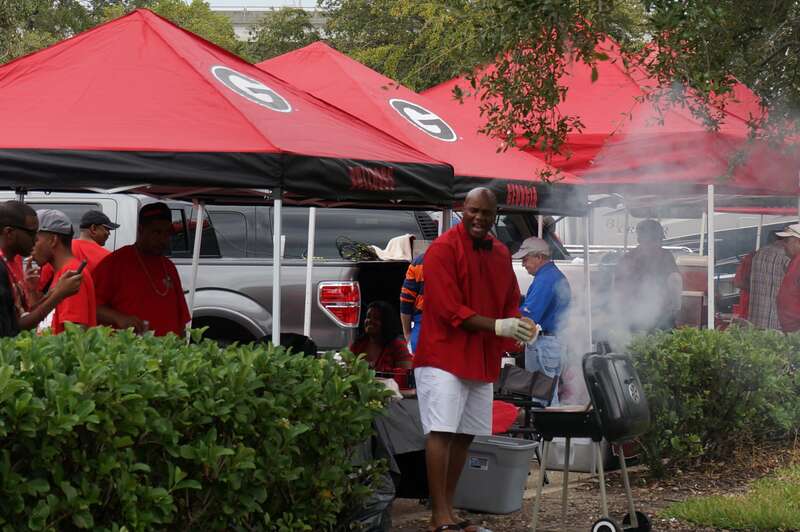 Georgia tailgaters spread out all over campus, firing up their grills, sipping Georgia Peaches and barking whenever they spot an UGA lookalike, the famous English Bulldog school mascot. Featured in Tailgating Under The Arch…the Arch of course, The Trestle, an old railroad trestle used for “Track People” tailgating before the stadium was enclosed. Peaches, the Georgia state fruit, used to make the Georgia Peach. A grand old red 57 Chevy station wagon for perfect tailgating. 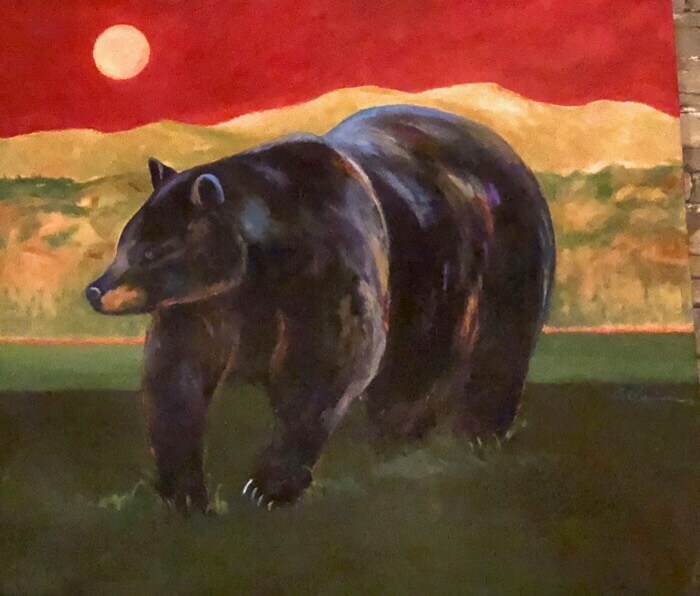 and traveling around the SEC going to Away games, I embarked on a painting project that celebrates the special school traditions and rivalries in college football. 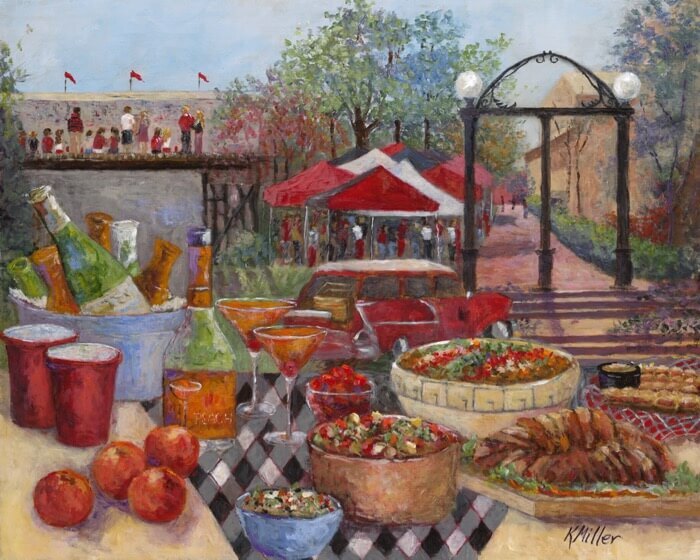 Kathy Miller Time’s “Tailgating Through The SEC” painting series celebrates the traditions and unique tailgating spots of each of the 14 Southeastern Conference schools. 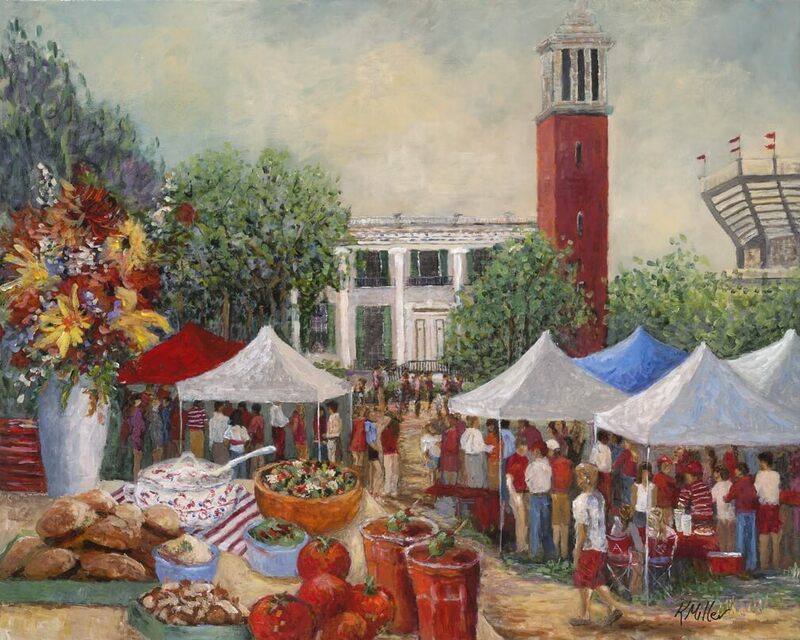 I have traveled through the SEC gathering recipes from fans and alums, taking hundreds of photographs of tailgates and landmark buildings, then capturing these experiences into compositions that celebrate each school’s uniqueness. Every painting includes a tailgate. The paintings are meant to tweak your emotions. Come celebrate with me. I’ll save you a seat at the table!